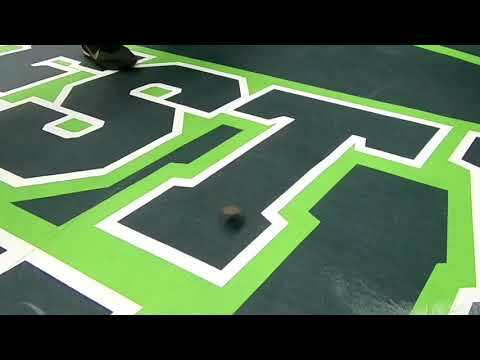 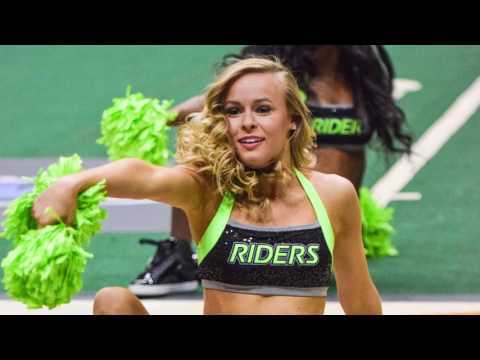 The Richmond Roughriders took down the Carolina Energy 57-43 on Saturday 6.16 in the American Arena League's Round 1 game at the Richmond Coliseum. 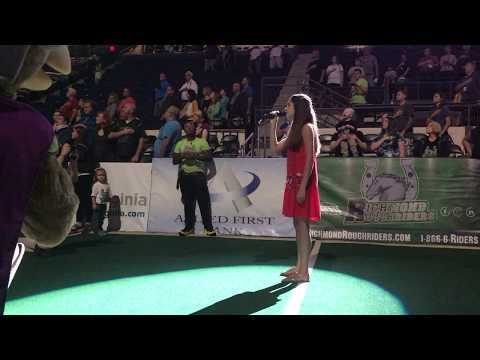 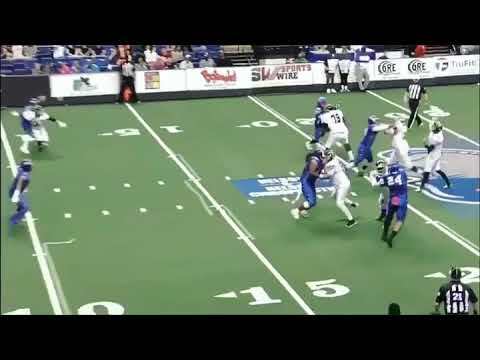 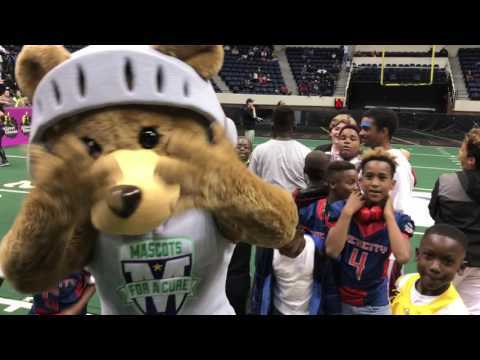 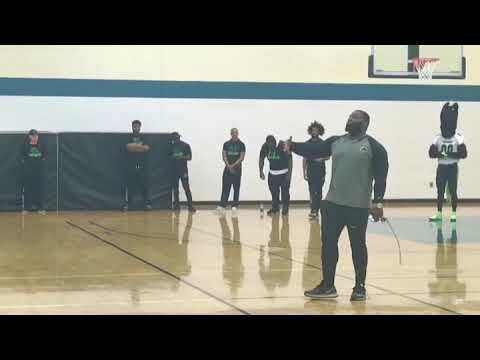 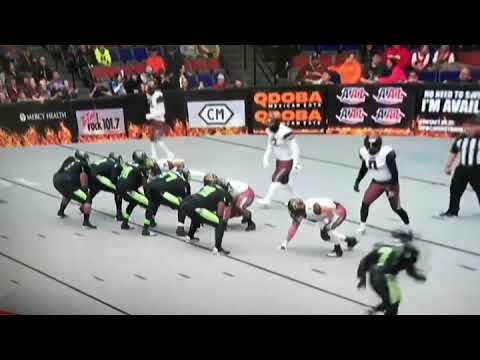 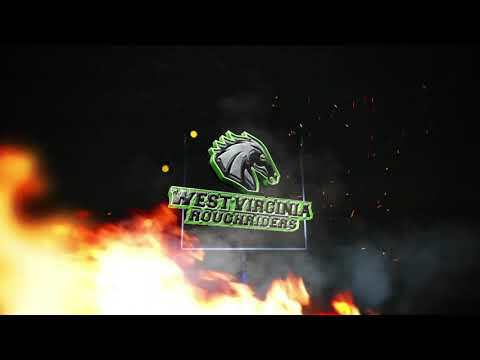 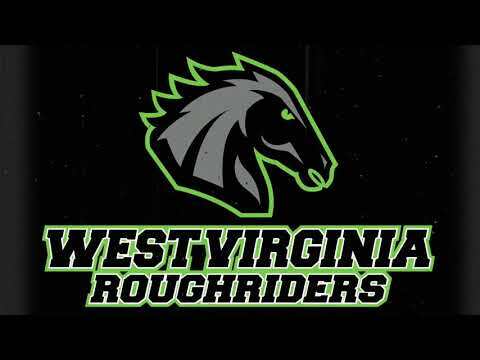 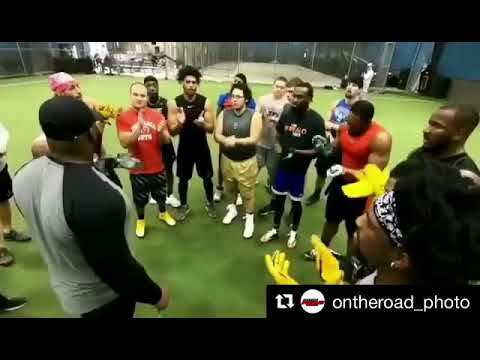 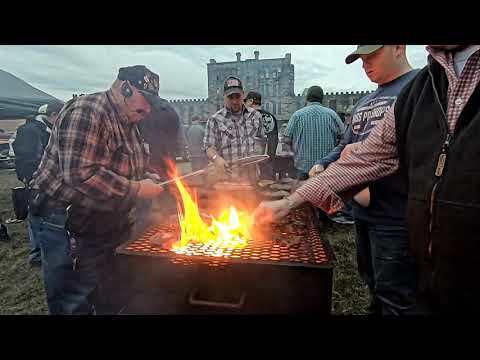 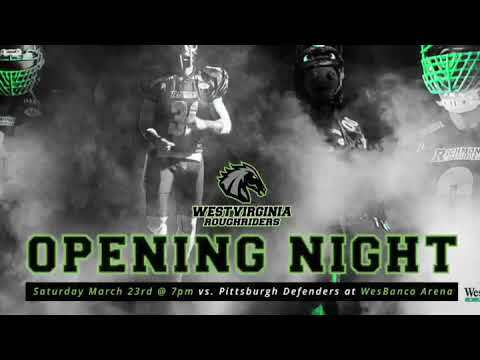 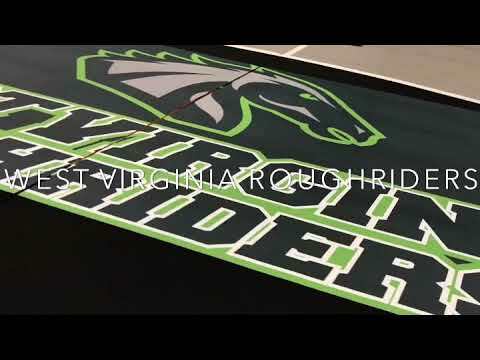 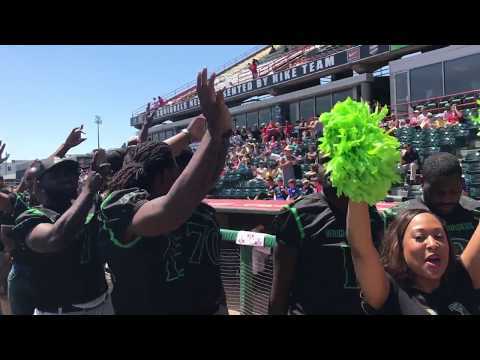 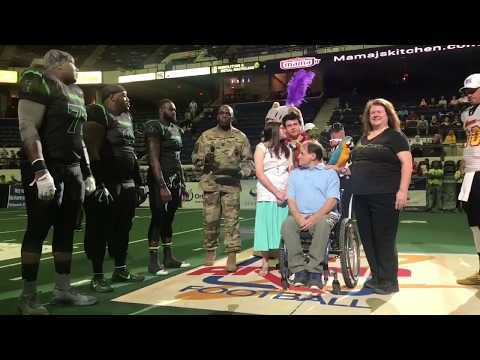 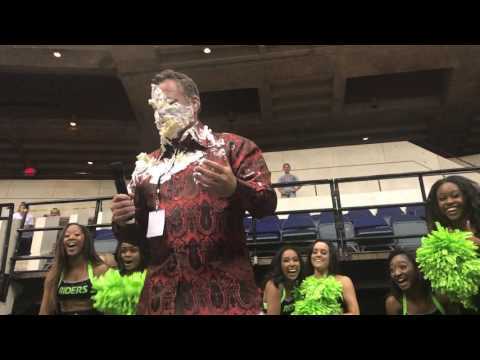 The Richmond Roughriders are now set to host the Atlanta Havoc Football Team on June 30th for the American Arena League Championship @ The Richmond Coliseum at 7pm. 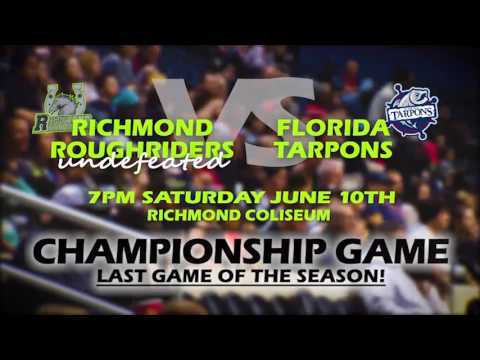 Tickets for the Championship game are set to go on sale Friday 6/22 to the General Public. 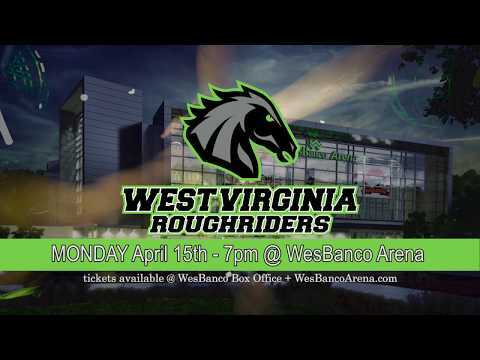 Tickets are available at the Richmond Coliseum Box Office & Online with convenience fee.